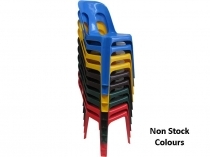 The robust, heavy duty Pipee Stacking Chair is the chair of choice for the Australian Party Hire and Events Industry. 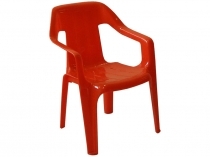 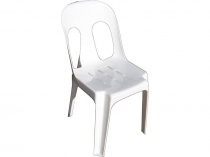 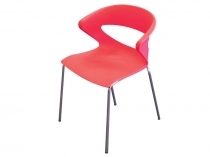 Also widely used by schools, councils, churches and sports/social/licensed Clubs the reliable Pipee Chair is known Australia wide for its durability and is ideal for indoor or outdoor use (grass or hard ground). 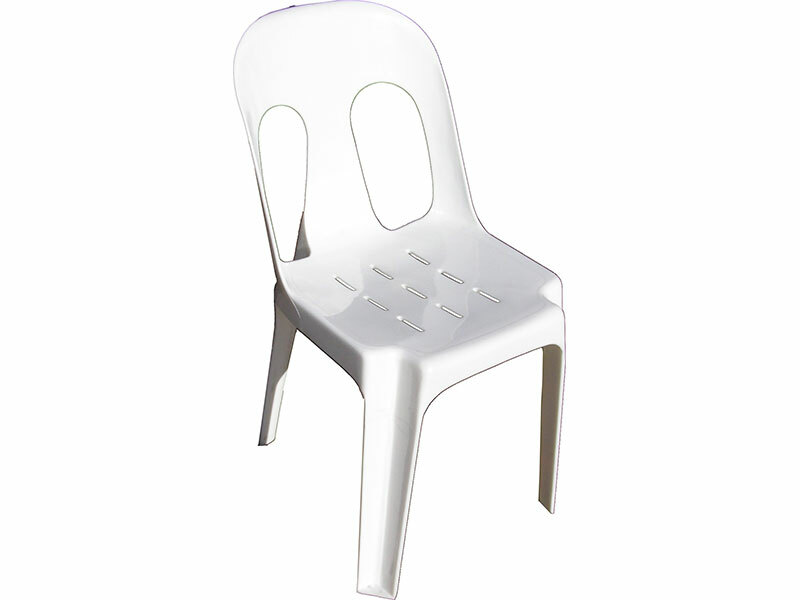 The solution to all your seating needs. 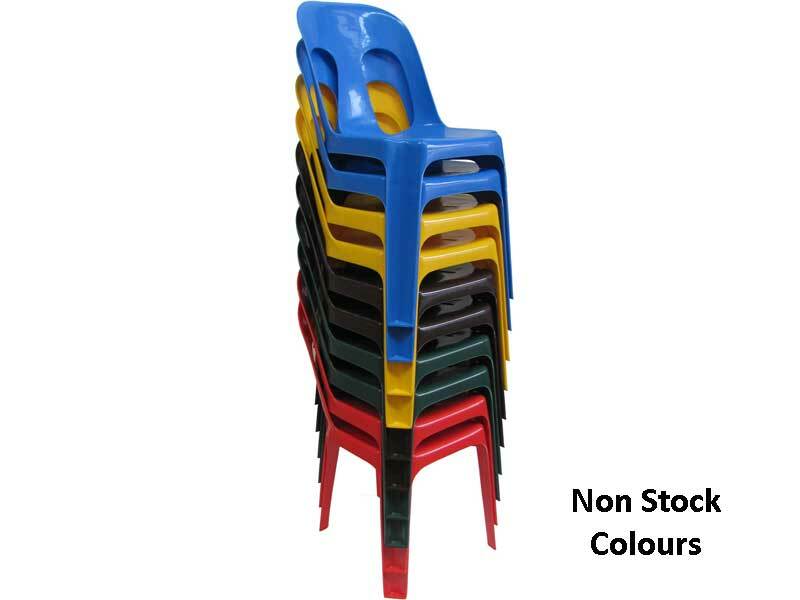 Should your requirements be for stacking chairs that will outlast the others, these are the chairs for you. 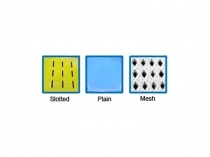 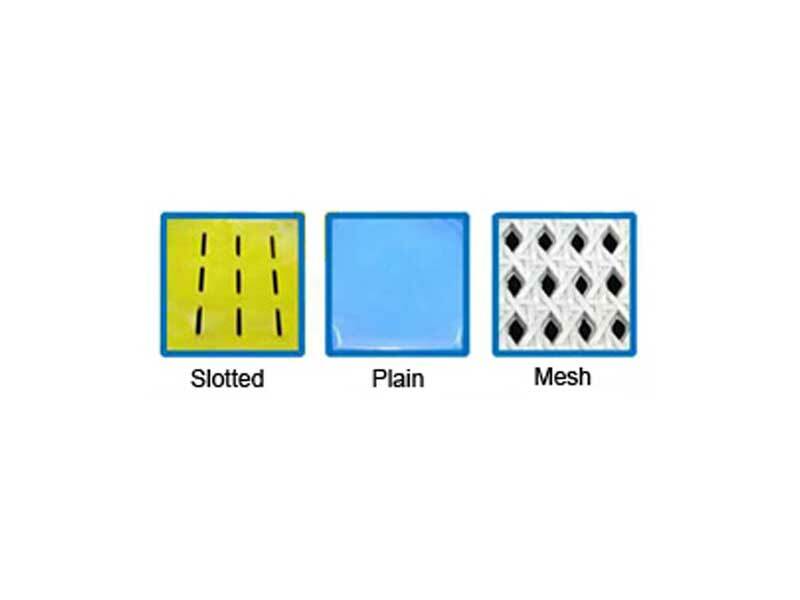 Seat can be Slotted, Plain or Mesh. 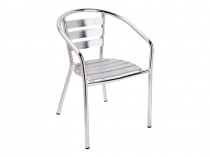 Stock Chairs – White, Black and Grey with Slotted Seats. 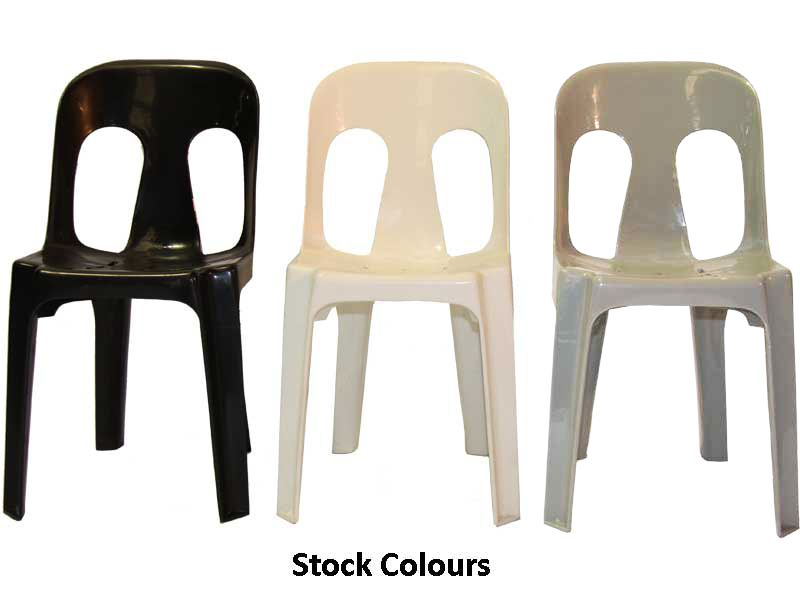 Red, Blue, Yellow, Brown and Dark Green available - 4 to 6 weeks lead time. 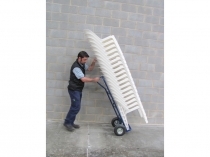 Pipee Chairs have been tested by AFRDI to handle a static load of 200kg and a fatigue load of 95kg x 200,000 times. 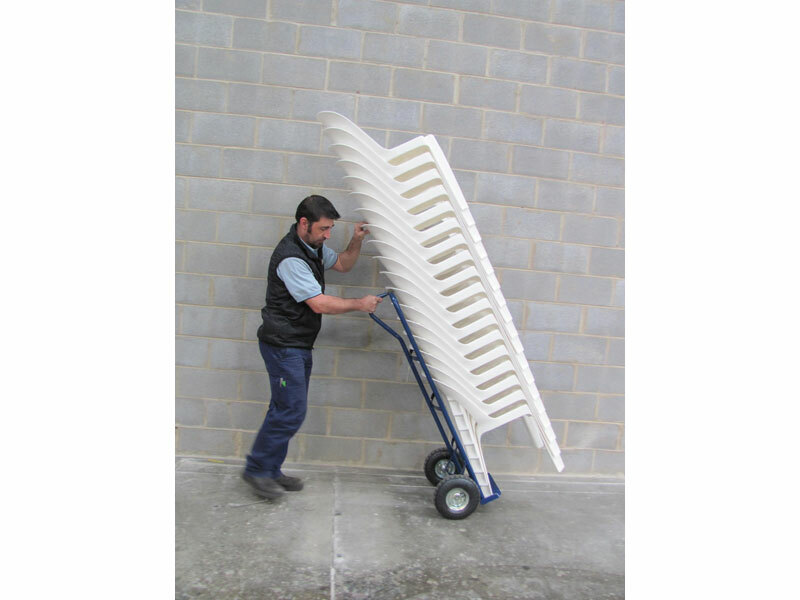 They can also handle the "Ricky Stuart Test"